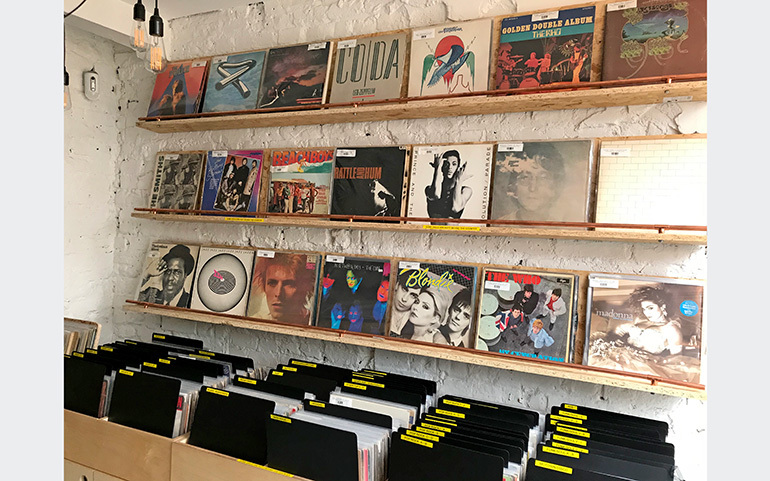 Are you looking to expand your collection or impress with a gift? 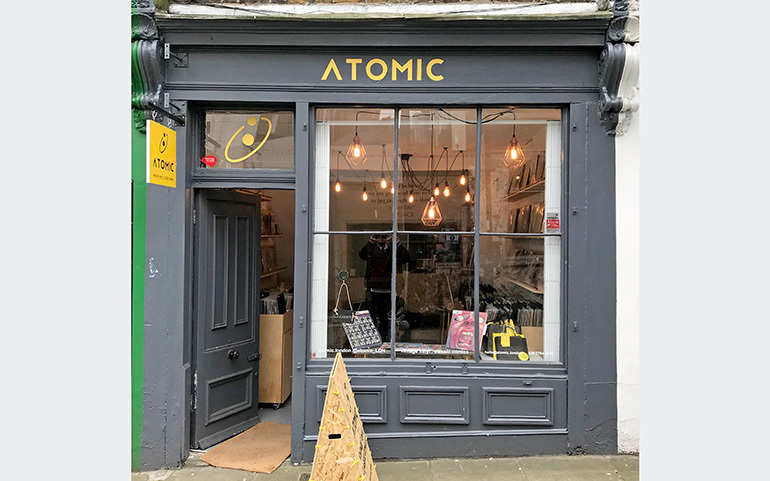 At Atomic, we sell a great range of vintage vinyl, classic comics and graphic novels in store and online. 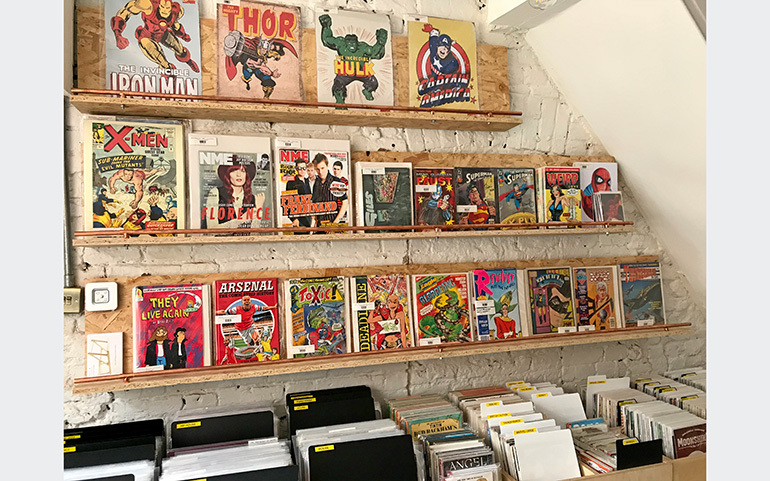 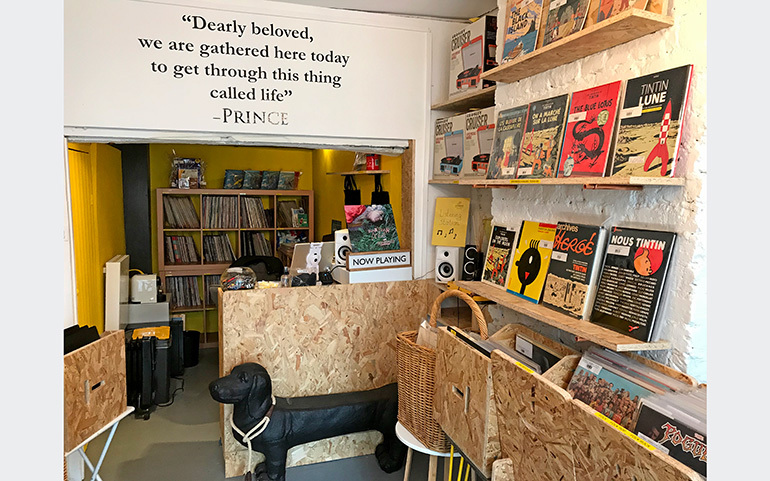 Whether you're into 80s synth pop or obscure jazz, a Marvel fan or lover of independent comics, we cater for a range of tastes.